Last week we heard that Google had run out of the 16GB Nexus 7 tablet in their Google Play Store, as the device had sold out due to its popularity, if you have been waiting to get your hands on one it is now back in stock in the Google Play Store. We wonder how long the device will be in stock this time before it sells out, as it seems to be a very popular device, hopefully Google has a lot more of the tablets in stock this time. 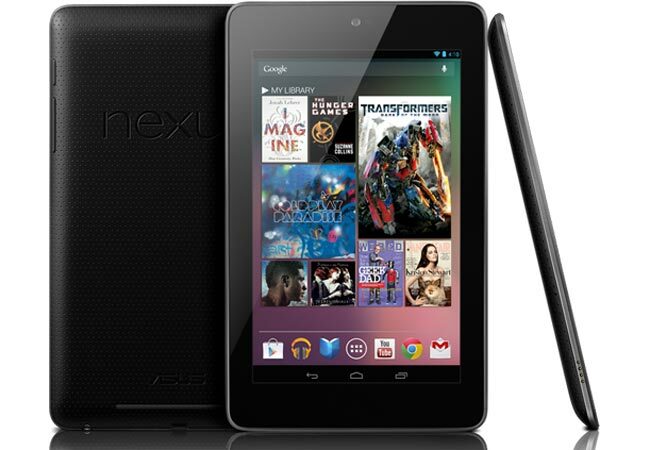 As a reminder the Google Nexus 7 features Android 4.1 Jelly Bean and features a 7 inch touchscreen display with a resolution of 1280 x 800 pixels, processing is provided by a quad core NVIDIA Tegra 3 processor and it also comes with a 12 core GPU. You can find out more details about the Google Nexus 7 over at the Google Play Store, the 8GB version retails for $199 and the 16GB version retails for $249.